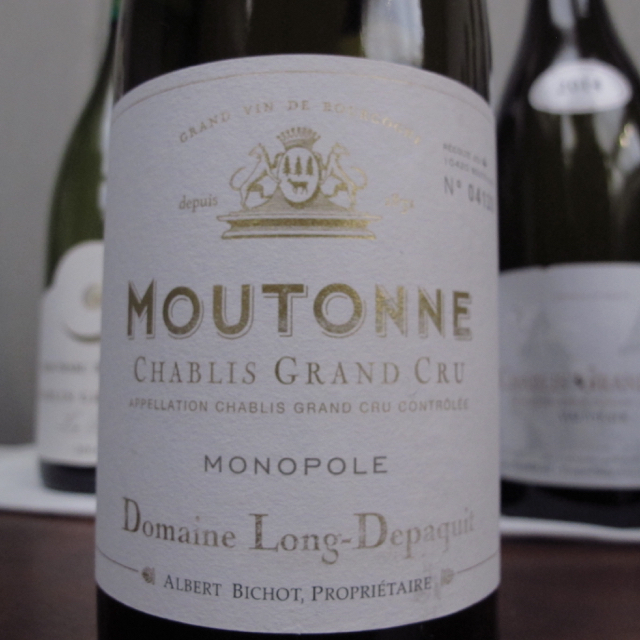 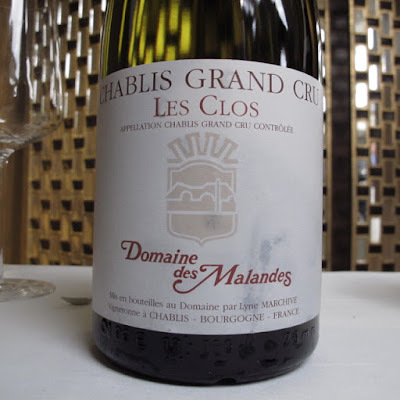 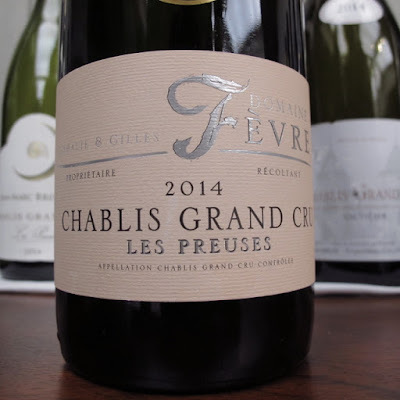 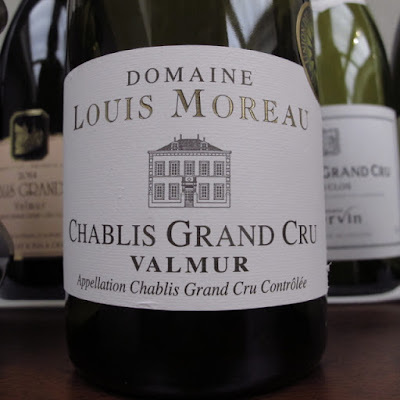 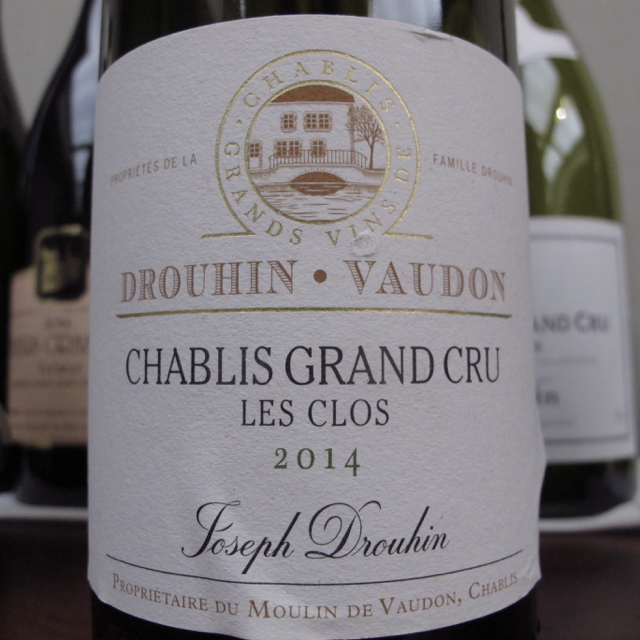 After a few years' absence the Union des Grands Crus de Chablis revived their annual London tasting of the latest vintage, 2014 this time, as well as showing an older wine as well. 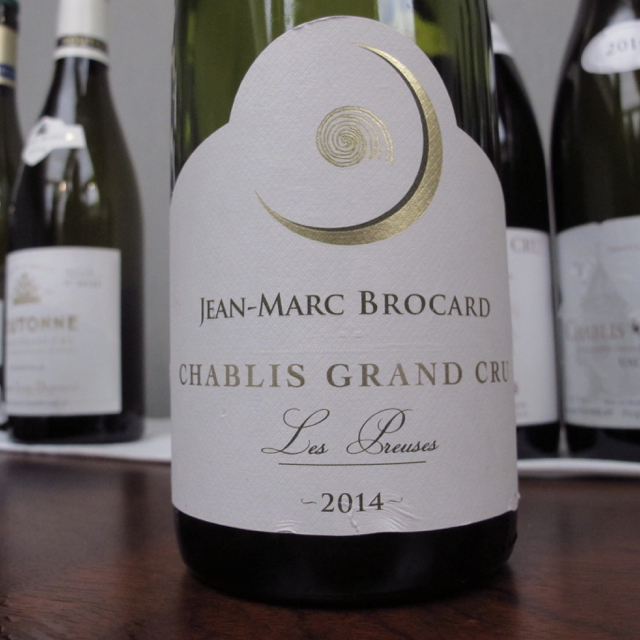 2014 White Burgundy has been widely praised with the Chablis a particular star – a lovely combination of ripe, textured fruit balanced with an austere finish with very precise acidity. 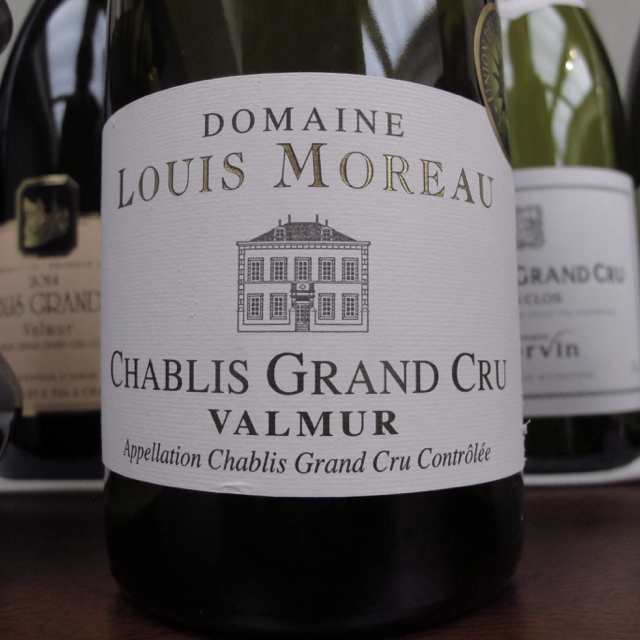 This has always been a good, well focused tasting and this year there were some very good things to taste. Every producer shows the latest vintage and then chooses an older one.